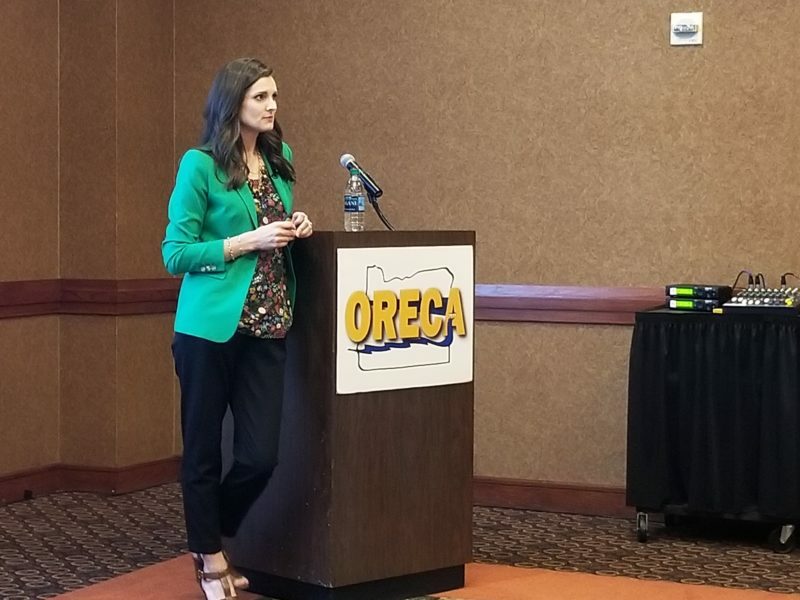 The 2018 ORECA Director’s Education Conference was held September 11th and 12th at the Hilton Portland Airport Hotel. Nearly fifty co-op leaders were in attendance. 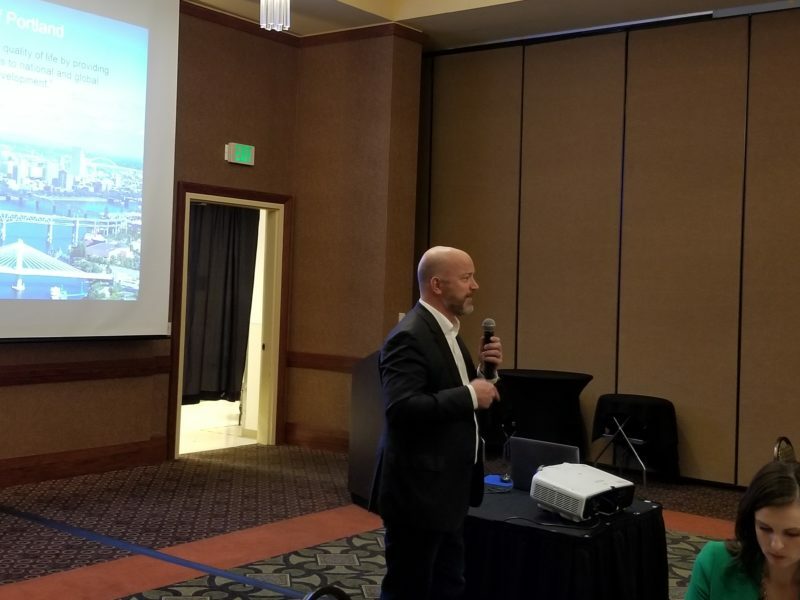 Scott Corwin, Public Power Council Executive Director, gave an update on Bonneville Power Issues. 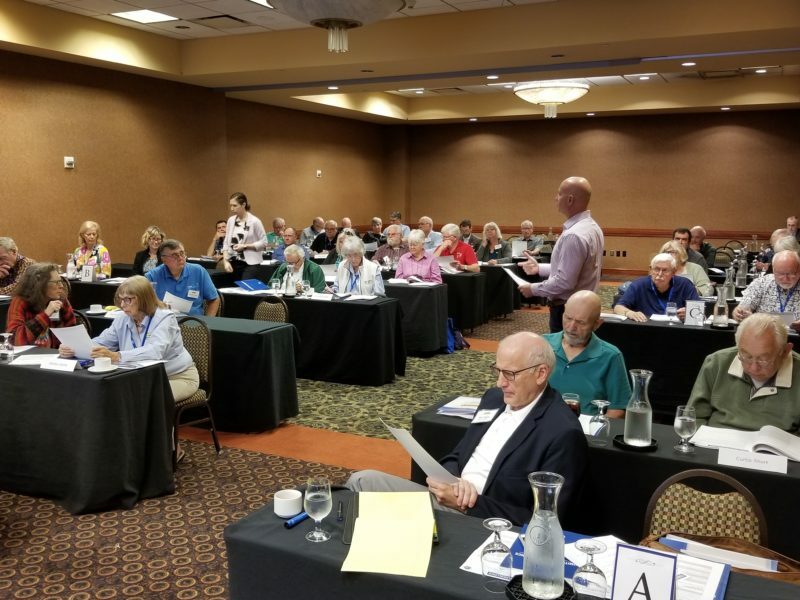 Co-op leaders from around the state. Jessica Healy, NRECA Assistant General Counsel, gave a Governance and Legal Update. 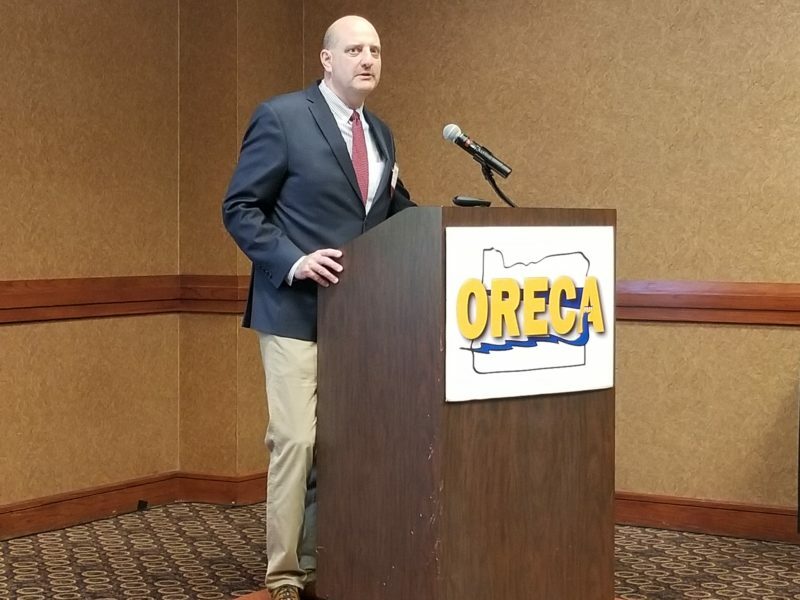 Curtis Robinhold, Executive Director of the Port of Portland, was the dinner keynote speaker.